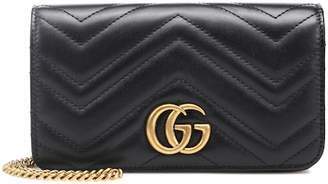 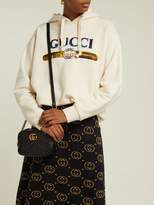 Gucci - Mini bags continue to reign this season and Gucci’s black leather GG Marmont version has cult appeal. 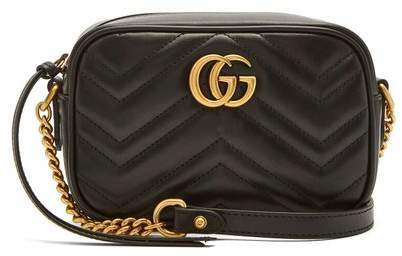 It's crafted in Italy with a quilted exterior in the recognisable chevron pattern and an antiqued gold-tone GG front plaque and matching chain strap. 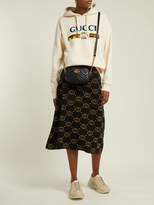 Style it with everything from floral dresses to distressed denim.